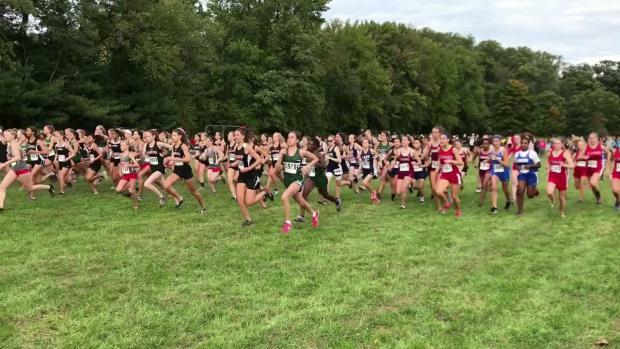 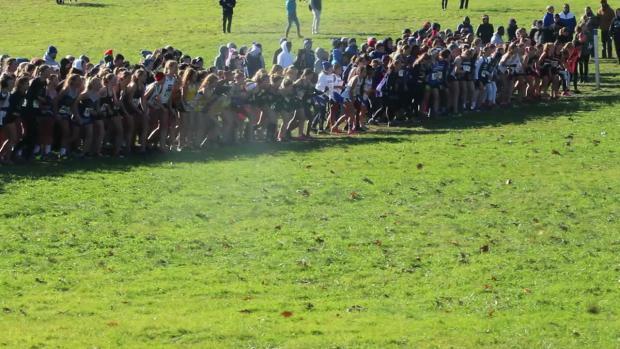 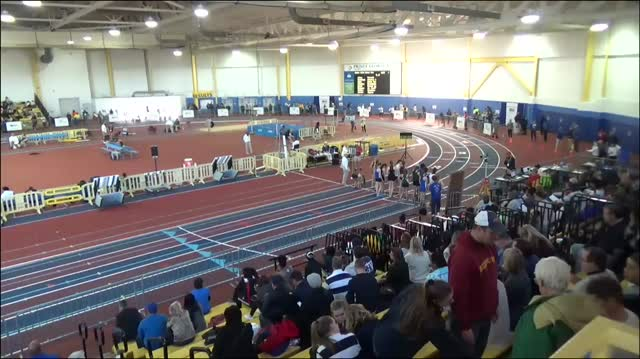 Who Ran A PR At The 2018 Joe O'Neill Invitational? 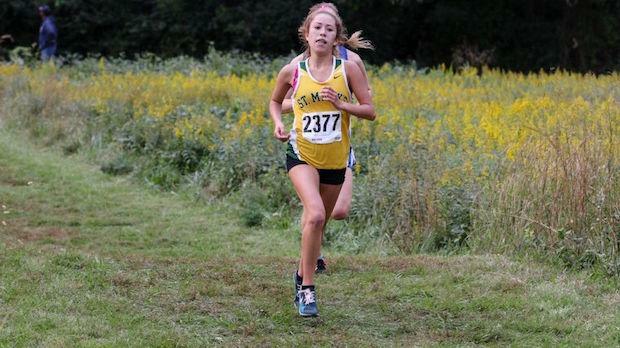 St. Mark's freshmen Tiffany Herrera clocked a swift new PR of 18:28 to finish 3rd in the varsity girls race at Saturday's Joe O'Neill Invitational. 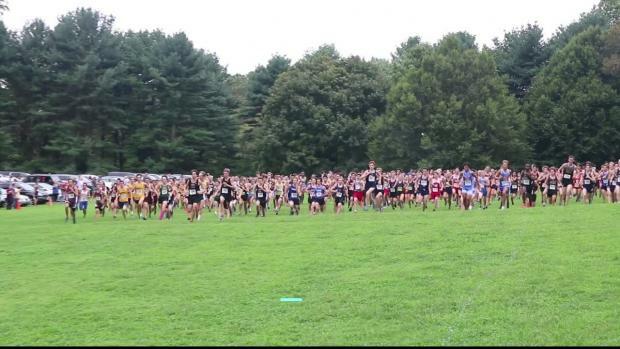 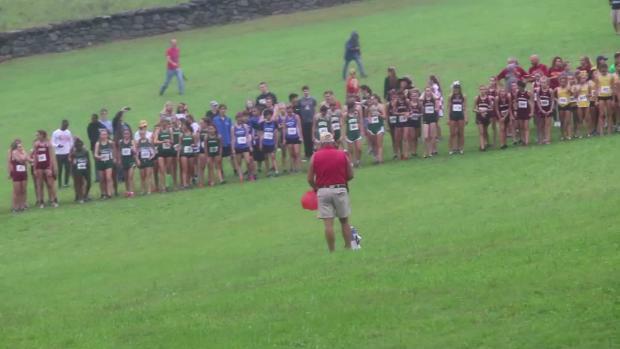 A huge number of athletes ran 5K personal bests at this past Saturday's Joe O'Neill Invitational. 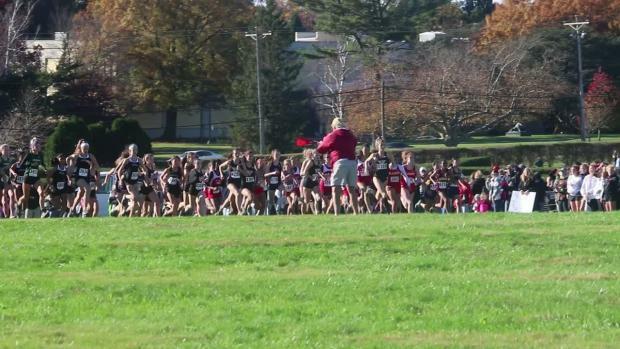 Take a look at full list of PR performers from the meet below!